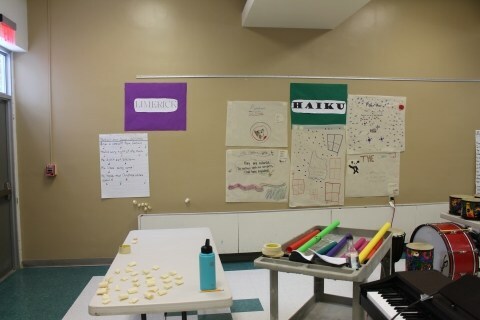 Fine Arts » PHCS Poetry Slam! 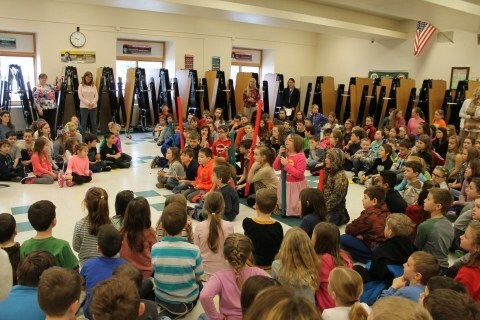 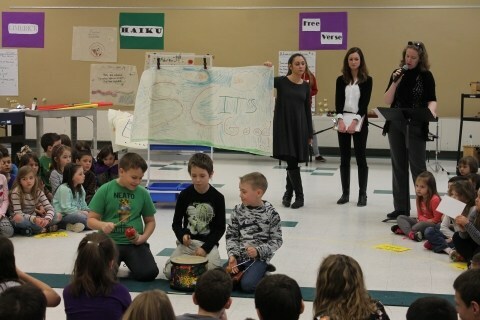 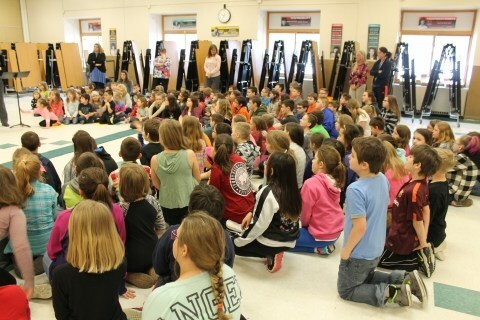 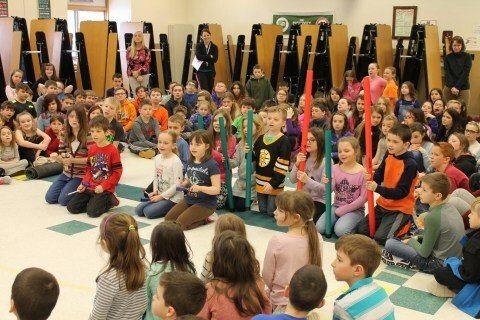 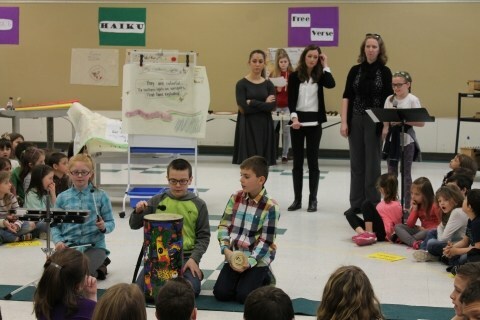 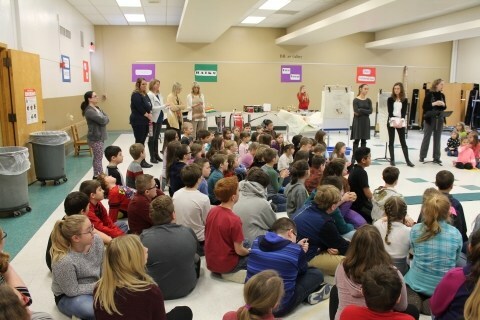 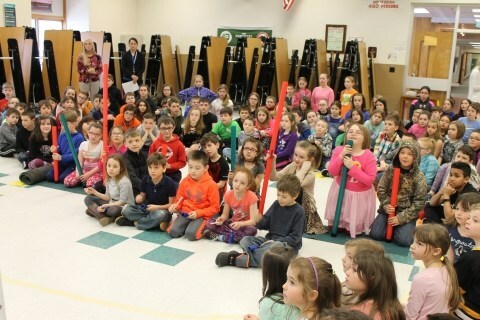 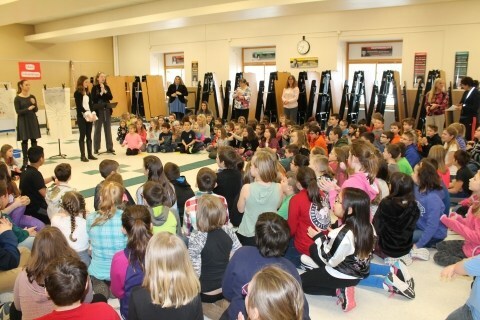 The first ever Elementary Poetry Slam was held at PHCS and our students were awesome! 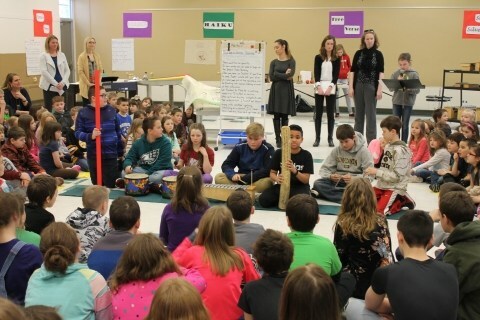 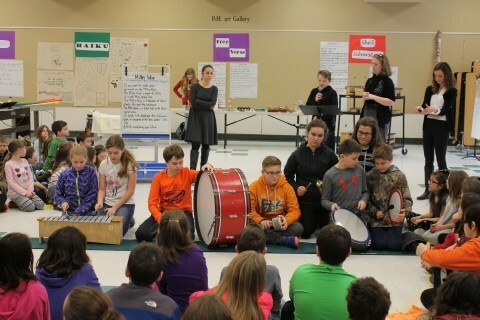 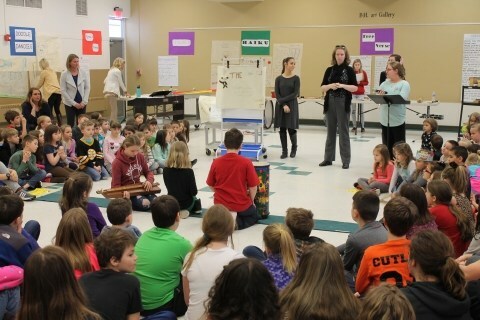 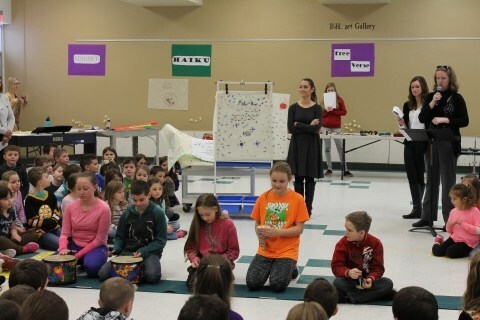 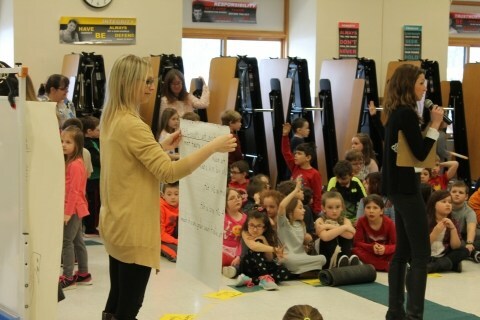 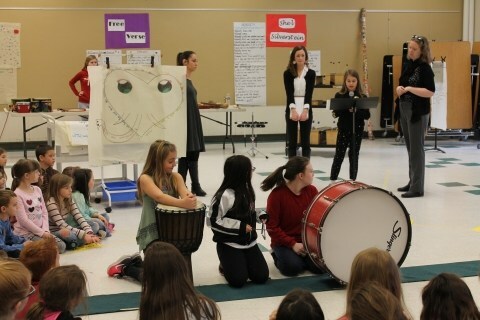 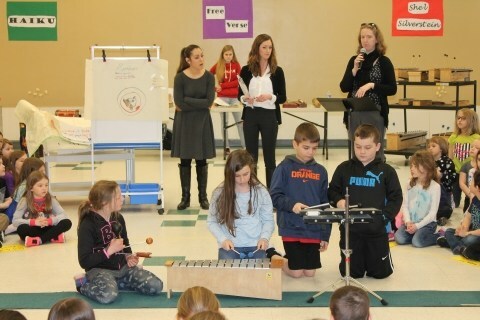 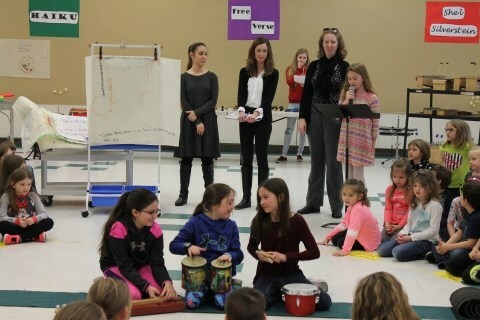 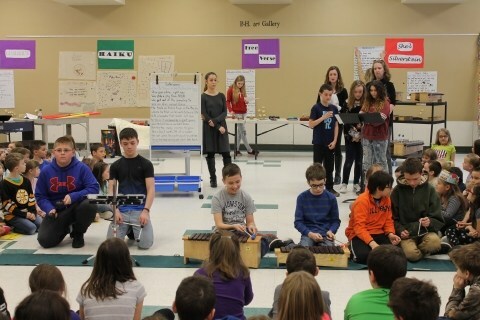 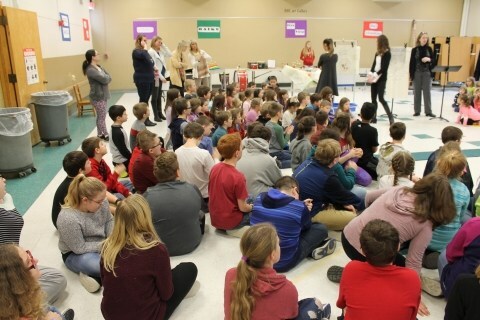 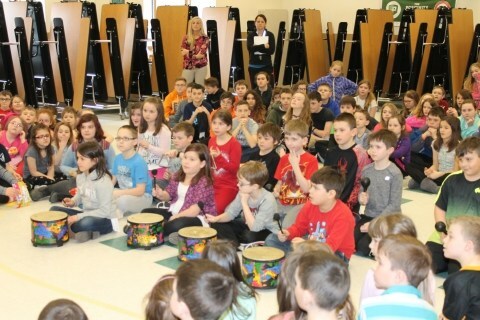 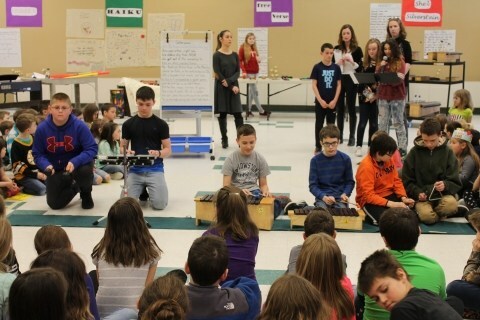 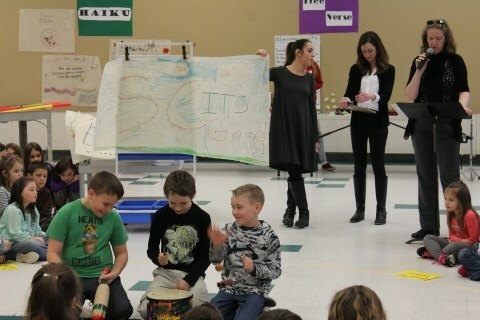 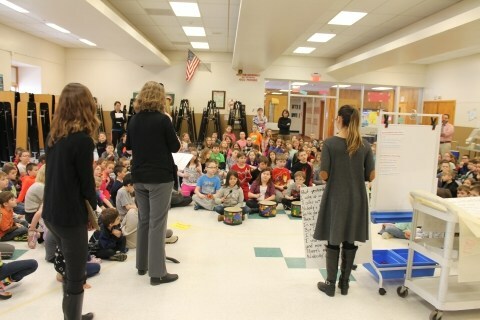 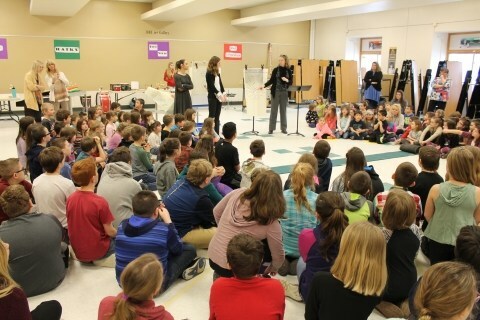 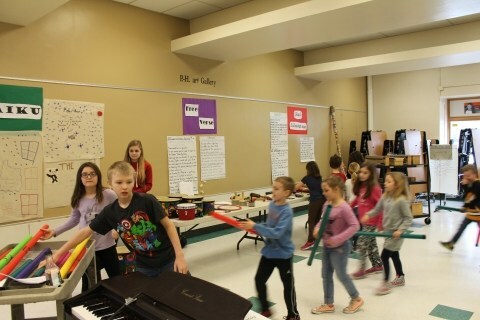 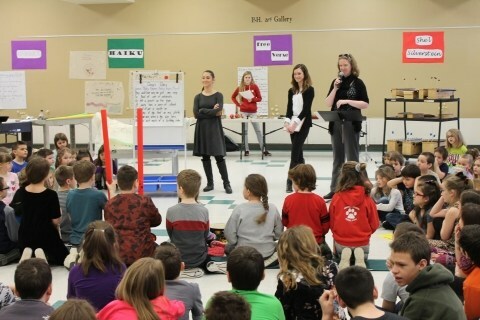 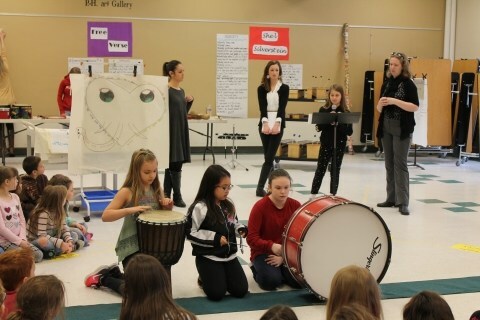 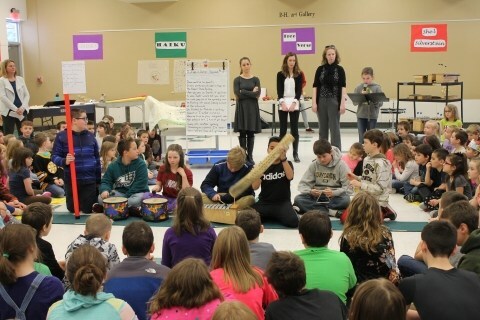 Working with teachers from the Reading Room and the Music Room, students explored different types of poetry and created musical performances to go along with those poems. 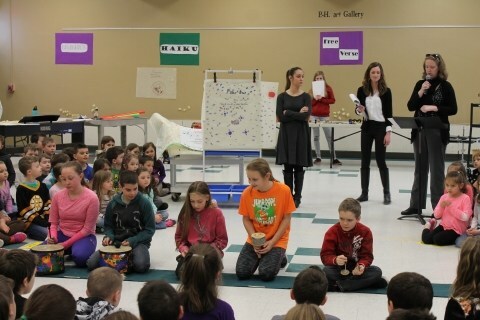 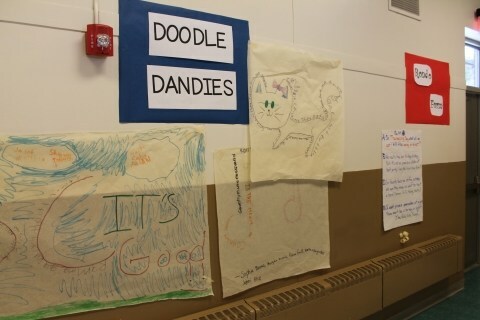 We then all met in the cafeteria to share our work and celebrate National Poetry Month! 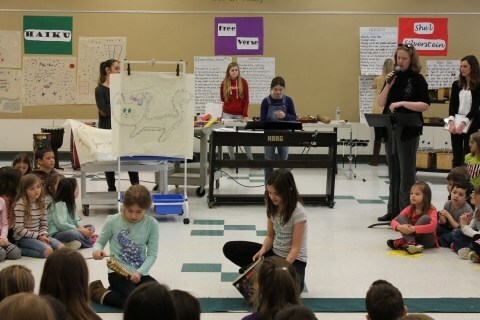 Great job, Panther Poets!! 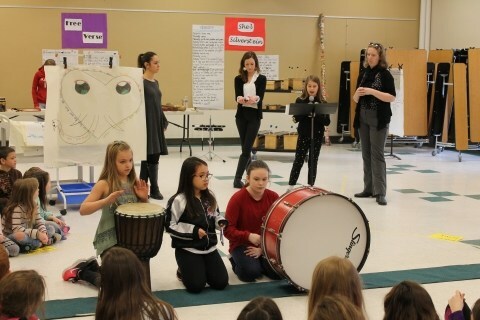 Sixth Grade Play: "Beautiful Oops"